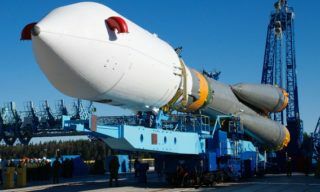 The launch of Soyuz TMA-17M spacecraft initially scheduled for May 26 will be shifted to mid-July, – the spokesman for space industry reported. 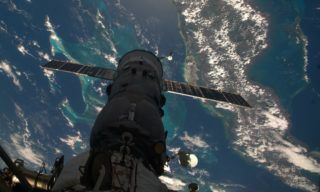 “To provide manned launch safety the decision was made to shift it to a later period performing it 2 weeks after the launch of next cargo vehicle scheduled for July 3, – the spokesman stated. 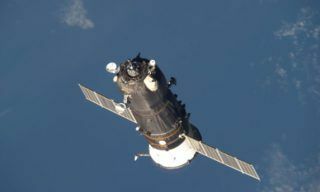 He explained that this approach enables to see into the cause of Progress accident launch on April 28, conduct additional testing of the spacecraft and the booster and make certain updates if necessary”. The launch of next Progress will be also shifted. 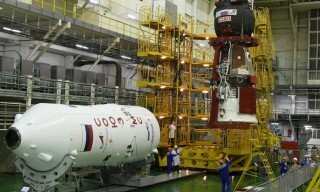 It was decided to speed up the preparation the preparation of next Progress cargo vehicle. 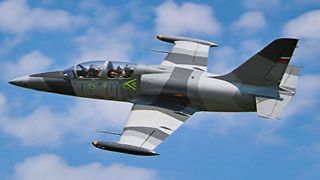 Instead of being launched on August 6, it will be launched on July 3. 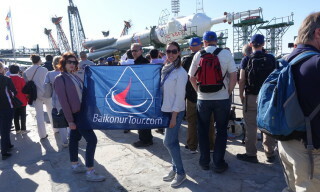 Progress and Soyuz booster will pass standard preparation operations at Baikonur accomplished by RSC Energia and progress Rocket and Space Centre. 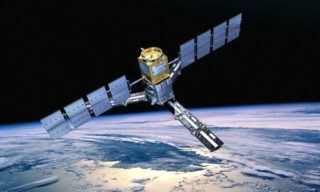 It was reported earlier that Soyuz will be launched to the station on May 26. The main crew comprises Roscosmos cosmonaut Oleg Kononenko, JAXA astronaut Kimiya Yui and NASA astronaut Kjell Lindgren. 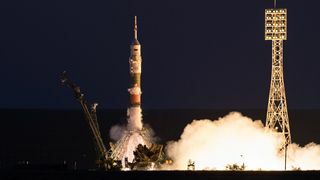 The back-up crew includes Roscosmos cosmonaut Yuri Malenchenkom NASA Astronaut Timothe Kopra and ESA astronaut Timothy Peake. Interdepartmental Commission was to approve the crews at the meeting to be held in Star City on May 8, but since the investigation of Progress accident causes hasn’t been completed yet the meeting was cancelled. 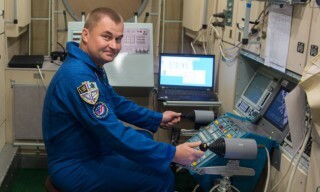 International crew made up of Russian cosmonauts Anton Shkaplerov, Gennady Padalka, Mikhail Korniyenko, European astronaut Samantha Christoforetti and American astronauts Terry Virts and Scott Kelly are working onboard the ISS. 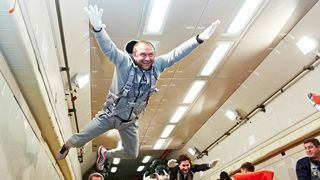 It was planned hat Shakplerov, Christoforetti and virts will get back to the Earth on May 14 but the landing was shifted to June 11. Soyuz-2.1a booster designed and produced by progress rocket and space centre with Progress M-27M cargo vehicle was launched from Baikonur on April 28. In the moment of vehicle’s separation from the 3rd stage Russian MSS stoppeg receiving telemetry data. Despite all the efforts to take the control over the spacecraft the specialists didn’t succeed. The vehicle started descending. 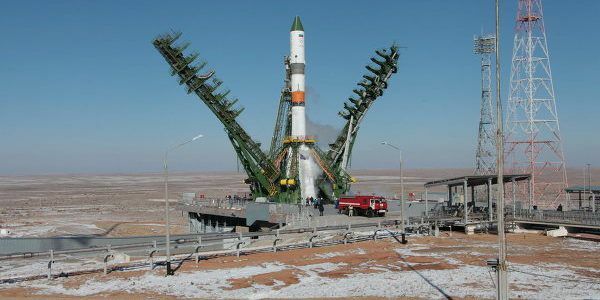 For he launch of cargo vehicle Soyuz-2.1a booster was used, manned vehicle is launched with the help of Soyuz-FG booster. Despite all significant differences between these boosters their 3rd stages have a number of systems in common. Commission is to clear these systems of suspicions. Particulary 3rd stages of both Soyuz-FG and Soyuz-2.1a are equipped with the same RD-0110 engines. Besides progress and Soyuz have the same system of separation from the booster’s 3rd stage. Following the results of the launch of April 28 this system raises most questions. 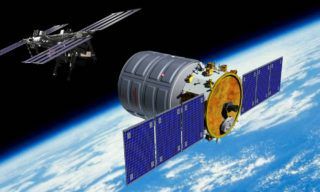 Propulsion modules and adapter modules of these vehicles are almost identical. It regards e.g. pyrolock used when the vehicle separates from the booster’s stage.